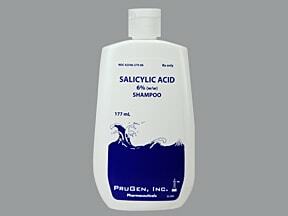 What conditions does Salicylic Acid Shampoo treat? 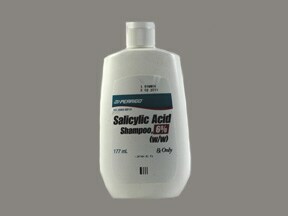 List Salicylic Acid Shampoo side effects by likelihood and severity. Before using this medication, tell your doctor or pharmacist your medical history, especially of: kidney problems, liver problems. This drug should not be used with the following medication because of an increased risk of Reye's syndrome: live flu vaccine. Before using this medication, tell your doctor or pharmacist of all prescription and nonprescription/herbal products you may use, especially: other aspirin/salicylate products.